Our challenge was to consider how to incorporate public art into a 20-year construction project for 5750 homes at Chilmington Green outside Ashford in Kent. We are using the first two years of the scheme to test a number of different approaches to how culture can be a fundamental part of this new community. 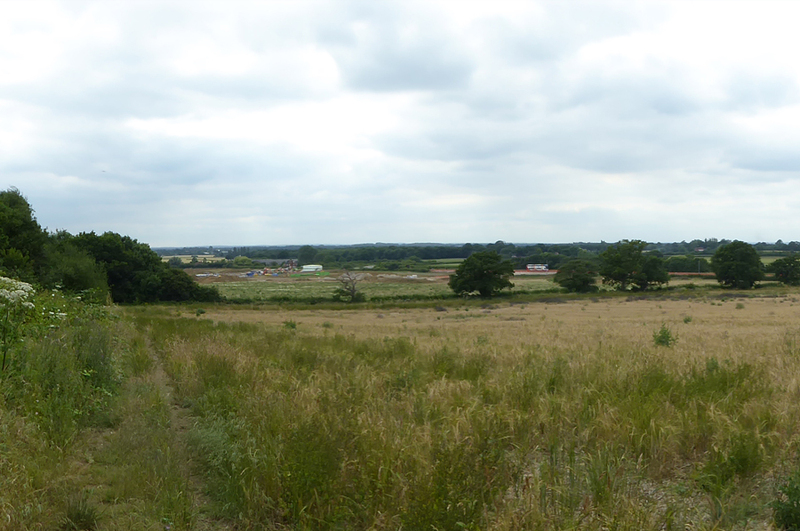 We have coined the phrase ‘Creative Chilmington Green’ to establish our aspirations for the project. 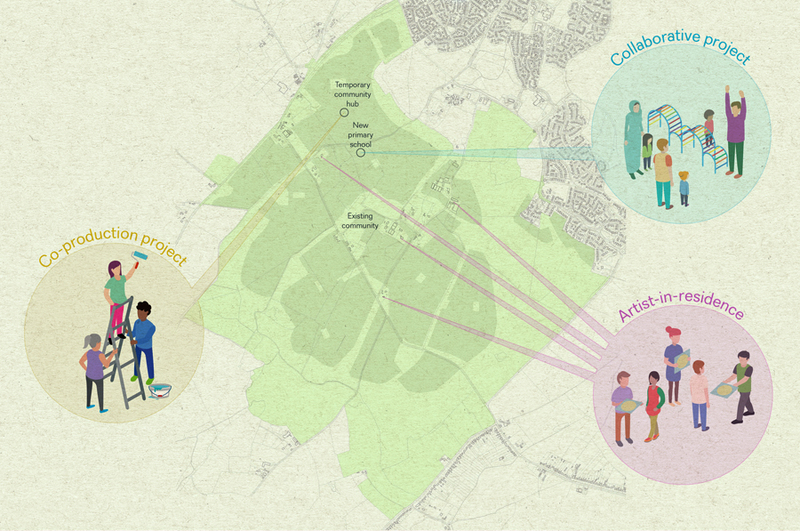 Commissioned by Ashford Borough Council, this two-year research-led project will result in the creation of an arts and culture strategy for Chilmington Green. This will be the guiding document for how the local authority delivers culture within this new development. We are working closely with different teams within Ashford Borough Council to embed creativity within different projects, and have been liaising with a range of other public and private strategic partners. 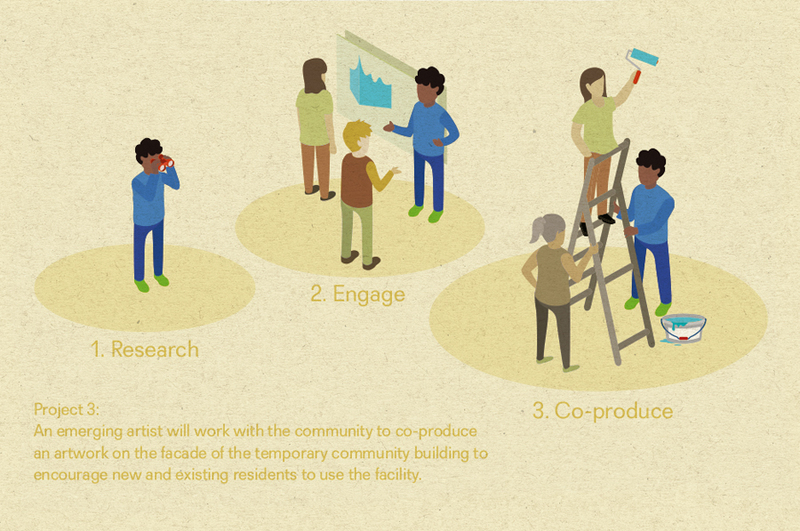 This collaborative approach is essential for testing different approaches to commissioning arts projects and ensuring the long-term sustainability to each project. 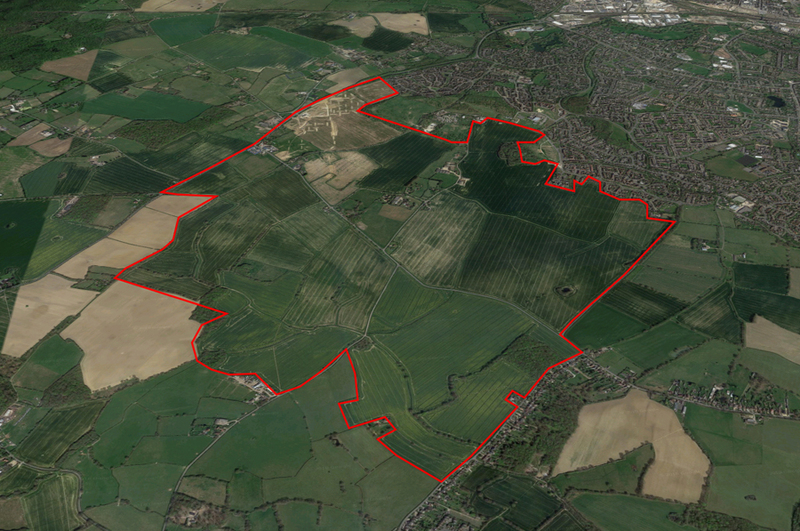 Creative engagement with existing communities can help alleviate some of the concerns around large developments. On this project we felt that it is important to involve existing residents in a creative research project that acts as first-hand research for later projects. We’ll commission a creative practitioner as artist-in-residence to get to know the local community, uncovering local heritage and stories, and curating a response. 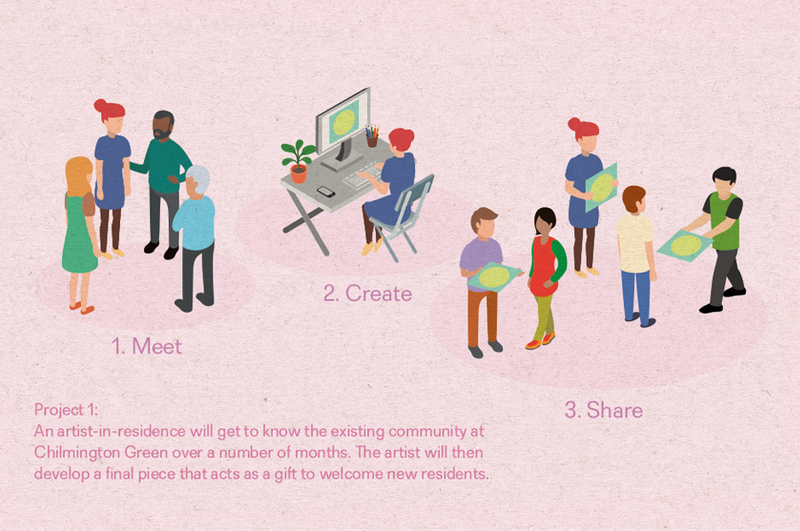 Opportunities for community participation will stem from a temporary or physical artwork, given to new residents moving to site mid-2019. Celebrating heritage and community at this pivotal moment of place change will help set a quality benchmark in terms of how engagement should be integral to creative projects, and in terms of the quality of artistic responses we want these projects to generate. Bringing experience from previous projects we have designed, we will work with the architectural team for the new primary school to investigate opportunities for incorporating cultural projects. 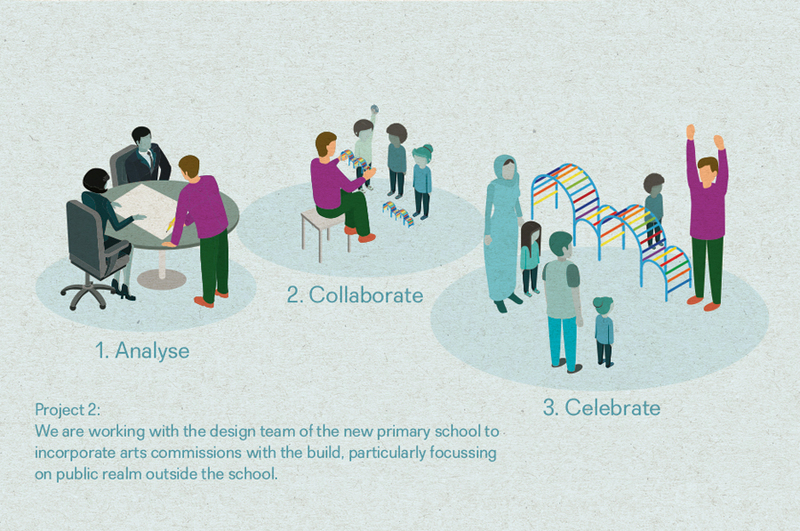 Kent County Council are responsible for the delivery of the first new primary school, and we have started working with their design team to identify opportunities for art within the new building and landscape. Our approach is to identify challenges within the project and promote artistic solutions. The final project that we are developing as part of the two-year research phase is a co-production project that promotes the temporary community building, the first civic space delivered in the masterplan. The community building will be a resource for new and existing residents; a place where they can meet the community team and take part in events. We want to make this an inviting and welcoming building, and will commission an artist to work with the community to create an eye-catching façade to the temporary building. 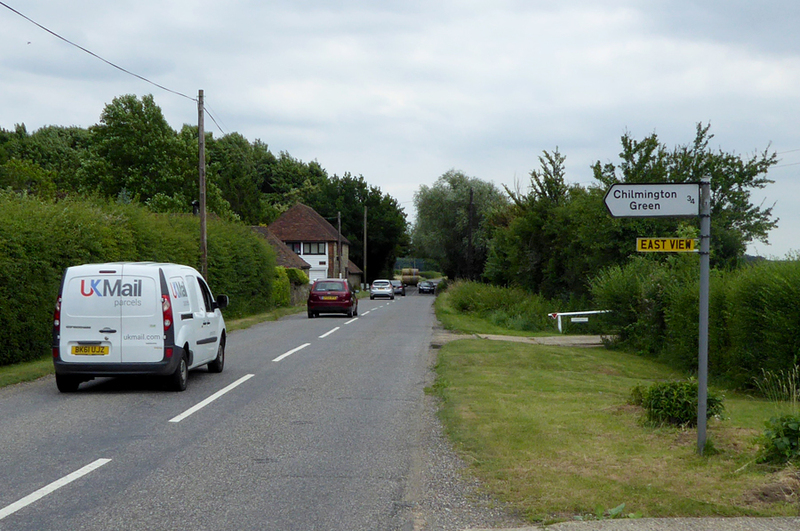 By inviting residents to take part in art projects, we hope to encourage them to take a more active role in the commissioning of future projects by sitting on steering groups and helping to set the strategic direction of Creative Chilmington Green.